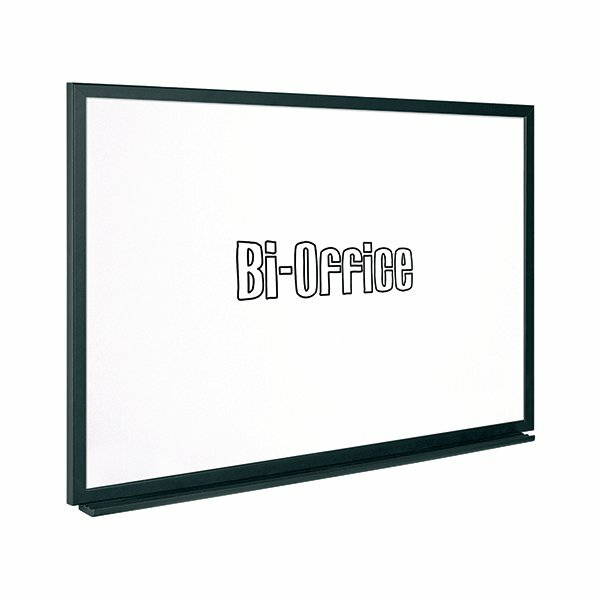 This Bi-Office Drywipe Board is ideal for use in any office or meeting room, with a modern-looking black frame that suits any decor. The smooth whiteboard surface is suitable for use with drywipe markers and is designed to reduce unsightly ghosted lines. This board comes with a wall fixing kit for easy installation and a pen tray for storing spare markers, so you will always have a pen handy. 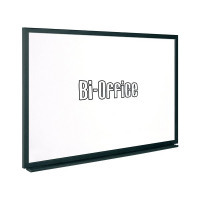 This whiteboard measures 600x450mm and boasts a matte black MDF frame to boot.